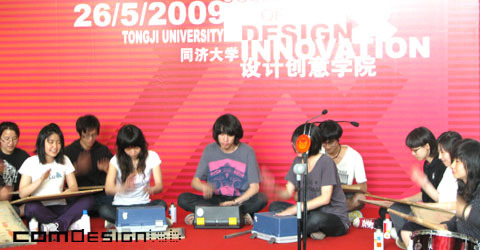 A DESIS forum and exhibition were co-organized by Tongji University and DESIS-CHINA in Shanghai during Inauguration Ceremony for College of Design Innovation, Tongji University on May 26th 2009. DESIS Exhibition was to show some related research experiences in international research community. Supported by DESIS-International, several projects as SEP, EMUDE, CCSL in Europe were exhibited. The Forum and Exhibition are great occasions to exchange the research experiences between DESIS-International and DESIS-China. It’s another milestone of DESIS-China after Kick-off meeting in March in Guangzhou. 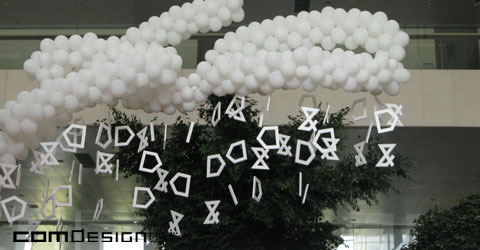 In the meaning time, the website of DESIS-China started to work: www.desis-china.org. It will be an important platform of the network.